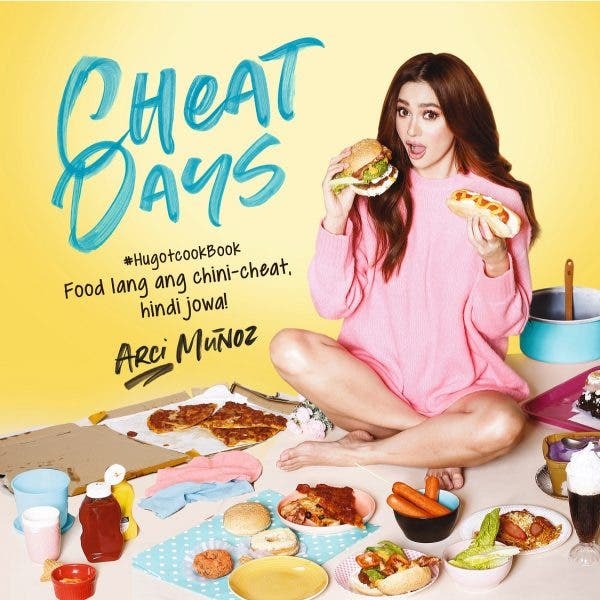 Grab a copy of “Cheat Days” by Arci Munoz, available in National Book Store outlets nationwide for only P250. For more details like ABS-CBN Books on Facebook and Instagram @abscbnbooks. How much is the “Cheat Days” Book is?